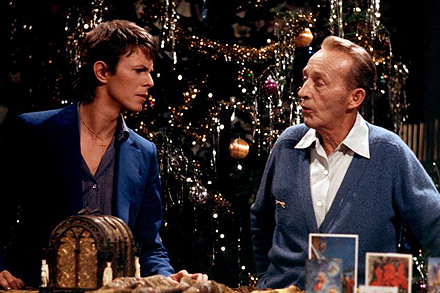 Bing Crosby recevait David Bowie en 1977, pour Little drummer boy et Peace on earth. 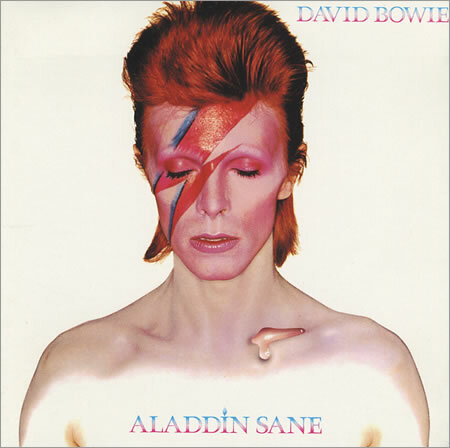 Bowie, comme beau, oui. 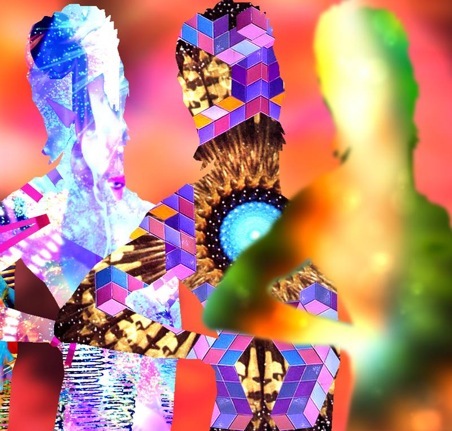 We’re so turned on !